Working for Christ - Resting in Christ. 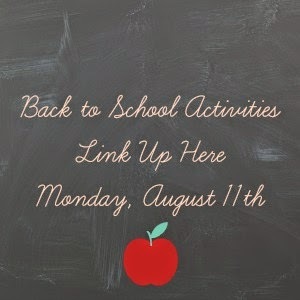 Its that time agian - for our monthly link-ups! I shared with you last week about our school room makeover, but today I'm going to share my favorite classroom tool: the laminator! For my birthday a couple of of years ago, my aunt bought me one of my favorite gifts: my laminator. Most schools have their own laminator - but since I was home schooling I needed one of my own. Although it is little, it is very handy! This tool uses special plasic sleeves that melt together to provide a protective shield for anything you wish to perserve. 1. 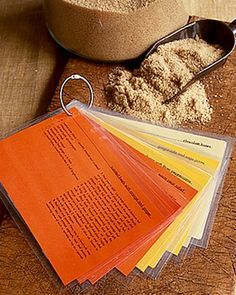 Use card stock when available. 2. When trimming your pictures, do not cut right to the edge of the paper. Leave a little air space between the two laminating sheets. 3. Make sure to feed the paper in straight. You buy special plastic sleeves, put your paper inside the sleeves, feed it through the machine, and TA-DA! It is laminated! The sleeves are a little expensive, but if I use them wisely they will last all year. I've laminated flashcards, charts, graphs, visuals, and lots of other things. I cannot begin to tell you all the things you can do with a laminator! Here are a few pinterest ideas to get you started! 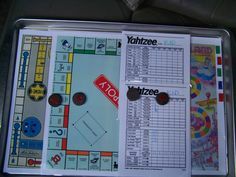 Make a travel board game! 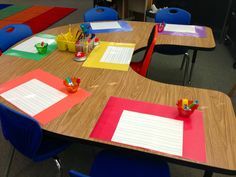 Laminate construction paper to teach personal space at the beginning of the year. 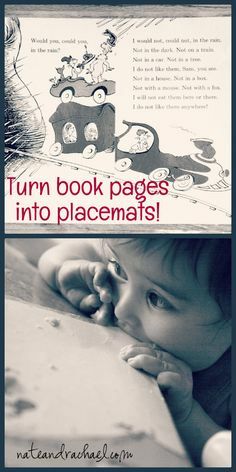 Turn book pages into placemats! 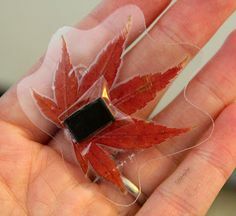 Collect fall leaves and make them into magnets. 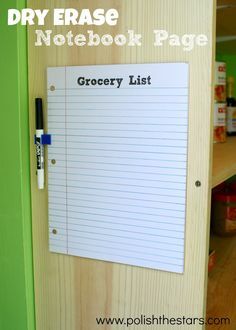 After you laminate something, it becomes like a dry erase board. You can find a laminator at most office or school supply stores! Make sure to follow the rules below and leave your own back-to-school link! LID - We Are Moving Forward! Winner of the Target Giveaway!! Minions and Rainbows - Birthday Time! Up to 70% off daily boutique deals at GroopDealz.com!